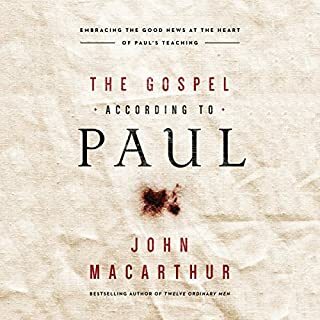 Pastor-teacher John MacArthur helps listeners understand Jesus' parables and how they relate to the whole of his message. 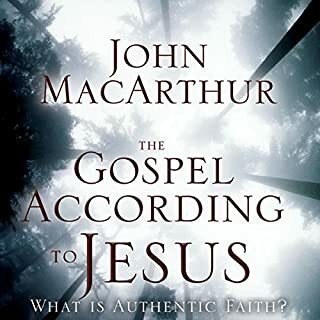 Master expositor and Bible commentator John MacArthur has spent a lifetime explaining the word of God in clear and comprehensible terms. 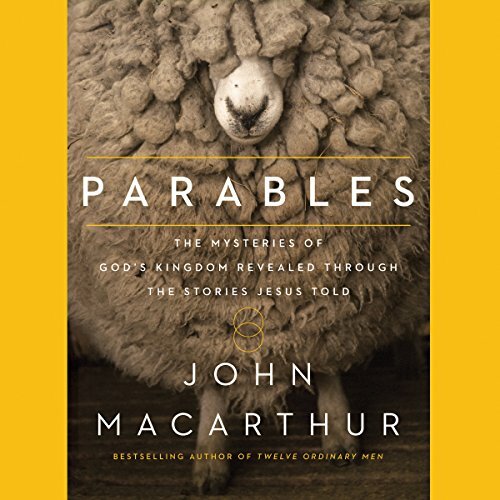 In Parables, he helps Christians understand the essential lessons contained in the most famous and influential short stories the world has ever known. What did you love best about Parables? Clear and clean theology about the teachings of Jesus! 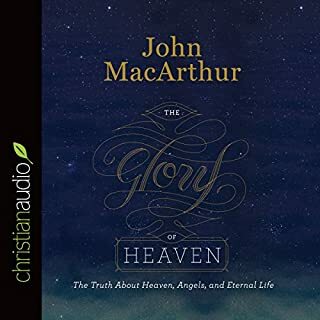 I love how he broke down each parable and how they flowed together to ultimately tell the true story that heaven can only be gained through Christ. I thought I was well versed on most of our Lord's parables until hearing Pastor John explain them verse by verse. again..I am blessed in my journey for truth in God inerrant Word..John and his team led by the spirit of God has contributed so much to my walk with Christ. This book is full of treasures that last a lifetime. Great job by the author putting so much into describing the parables Jesus used. Great book to learn how Jesus told stories that we still use today in are day to day lives to be more like Him. 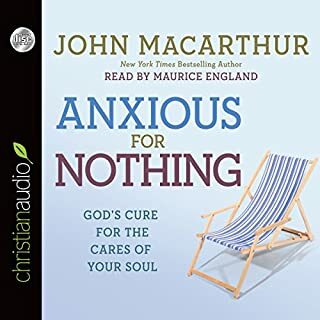 John MacArthur is the best! A must read for any Christian looking for a deeper understanding of the parables we thought we knew. Great book full of insight and Godly teaching. 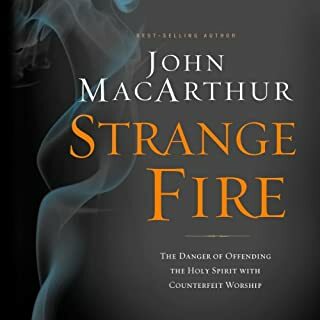 I highly recommend this and any book from John MacArthur! 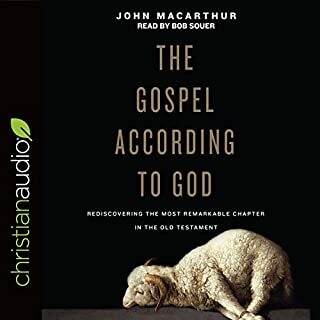 Amazing, in depth knowledge about the parables that I’ve come to expect from John MacArthur. The chapter about the Unjust Steward is so mind blowing, so life changing that the sons of this world are being wiser than the sons of light. Great read that will really challenge you to live out these parables of Christ. knowledge of scripture. A must read.